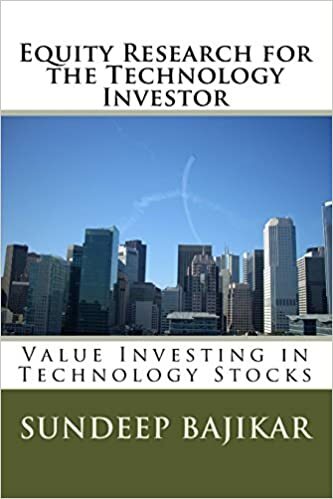 Disclosure: At the time of this writing, the acteve model portfolio did not hold any positions in Berkshire Hathaway stock. 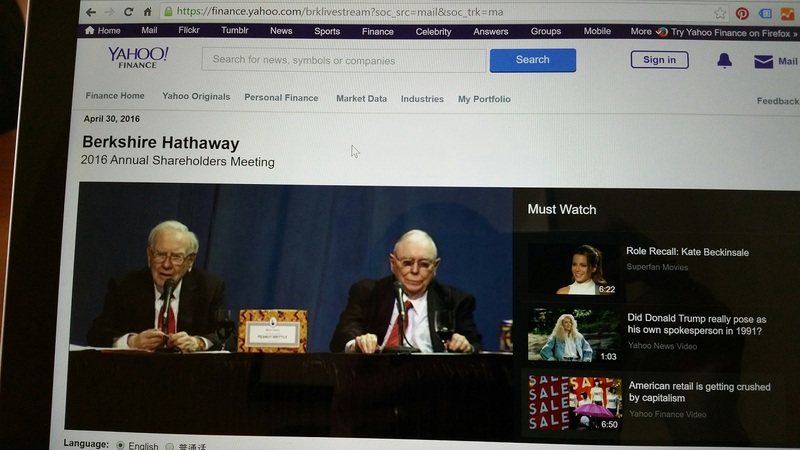 I watched the entire ~7 hours of the Berkshire Hathaway shareholder meeting, which was webcast for the first time, and transcribed these quotes myself. A replay of the webcast may be accessed here. I would attribute most of the quotes posted here to Warren Buffet, and a couple of the quotes to Charlie Munger. The quotes are subject to transcription errors that I may have inadvertently introduced.